The first month of 2019 is about to end in a few days. It was jam packed with new car launches and facelifts and saw the launch of some of the most awaited cars like the Tata Harrier and the new WagonR. Most of the major manufacturers also offered good discounts on their range of cars. However, as happens at every year’s start, manufacturers are trying to clear the old 2018 stock as quickly as possible. For the same, they are offering huge discounts to attract customers towards the left over inventory. Here are 10 cars which are being offered with incredible discounts by their companies. The discounts listed below are applicable on only the cars made in 2018. 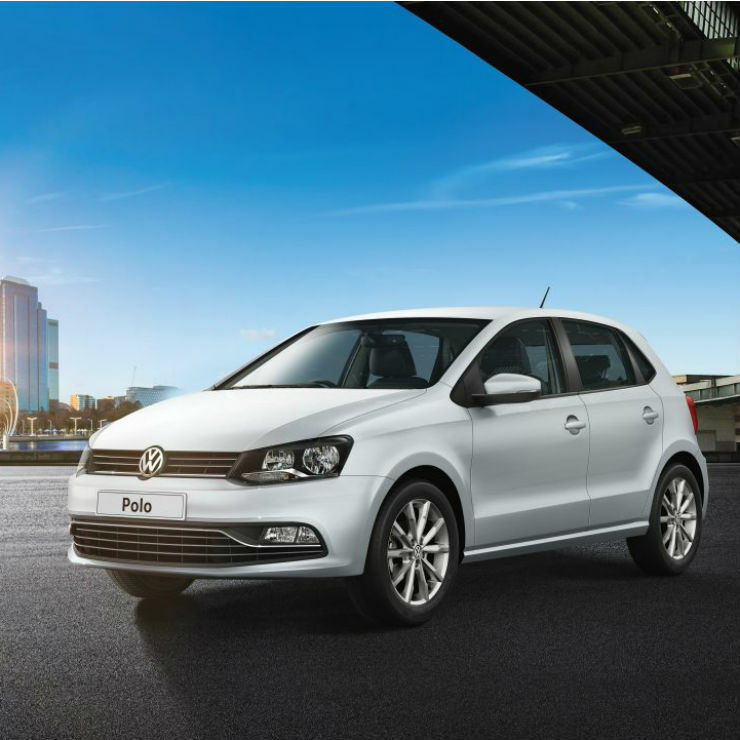 Starting the list is the Volkswagen Polo, which is being given away with huge discount of Rs. 1.2 lakhs plus currently. The stylish hatchback was once a good seller for the company but of late the sales have dwindled in the face of competitors like the Maruti Suzuki Swift. The discounts being offered on the car include a cashback of Rs. 91,000 along with an exchange bonus of Rs. 20,000 and a loyalty bonus of Rs. 10,000. Apart from this, the company is also offering 4 Year Warranty & RSA along with 1st Year Labor Free Service. 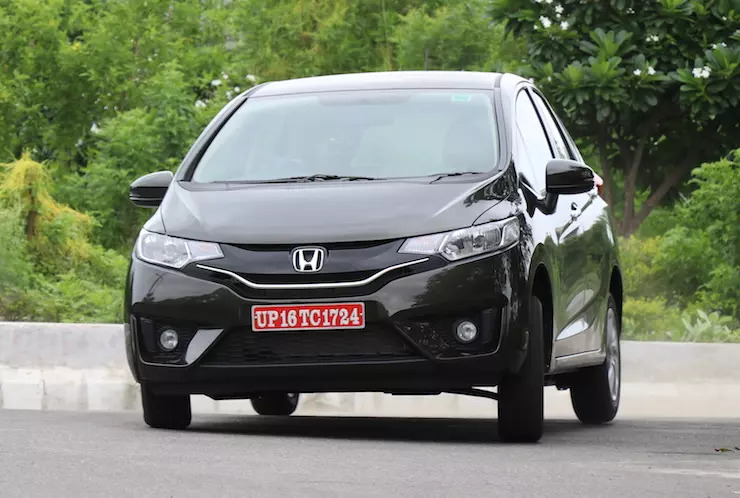 The Jazz is a premium hatchback by Honda with some pretty decent features and interiors. As of now, the car is being offered with discounts worth Rs. 50,000. This includes a free 1st year insurance along with Rs. 25,000 cash discount. Apart from this, there is an additional exchange bonus of Rs. 20,000 on offer too. It rivals the likes of the Maruti Suzuki Baleno and Hyundai i20 Elite and offers a good value with the curent discount schemes. The Xcent is Hyundai’s answer to the likes of Maruti Suzuki Dzire and Honda Amaze. It is currently being offered with a discount of Rs. 90,000 by the company. The discount offer includes a cash discount of Rs. 40,000 along with Rs. 45,000 being given away as exchange bonus. Apart from this, there is an additional Rs. 5,000 being given away as corporate discount on the compact sedan. The Xcent is known for its excellent interiors and with the current offers, it provides good value too. 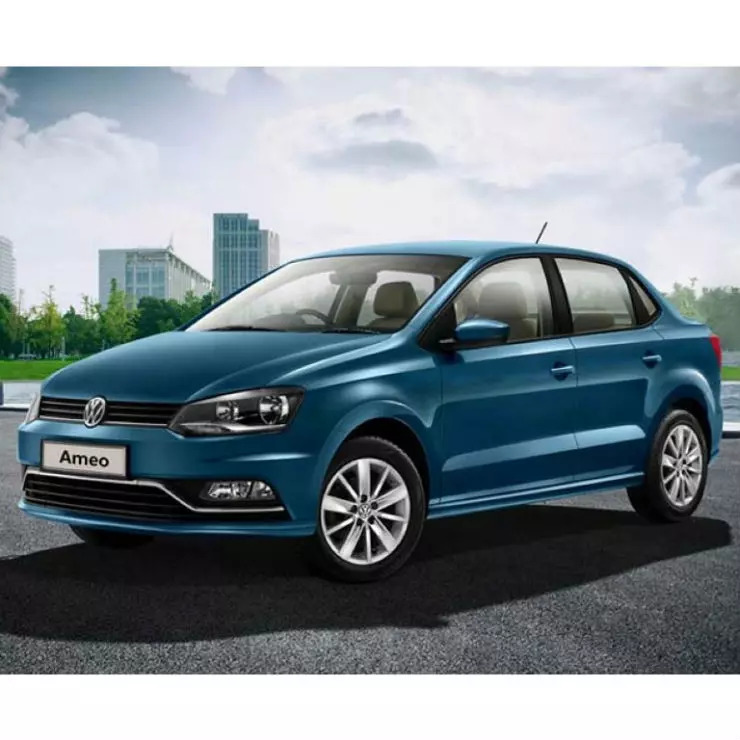 Volkswagen’s compact sedan, the Ameo is available at a massive discount worth more than Rs. 1.40 lakh. The discount offer includes a direct cashback of Rs. 1 lakh along with an exchange bonus worth Rs. 30,000. There is also an additional Rs. 10,000 being offered as loyalty bonus. Apart from this, the company is also offering 4 Year Warranty & RSA plan along with 1st Year Labor Free Service for free currently. In fact, the Ameo is the most discount and offer rich car on this list. Maruti Suzuki launched the all new Ertiga last month and the car has been getting rave reviews. However, the company is offering huge discounts worth Rs. 80,000 on the older generation model which are still unsold. The discount offer includes a direct cashback of Rs. 40,000 along with an exchange bonus of Rs. 35,000. There is also a corporate discount on offer, valued at Rs. 5,000. 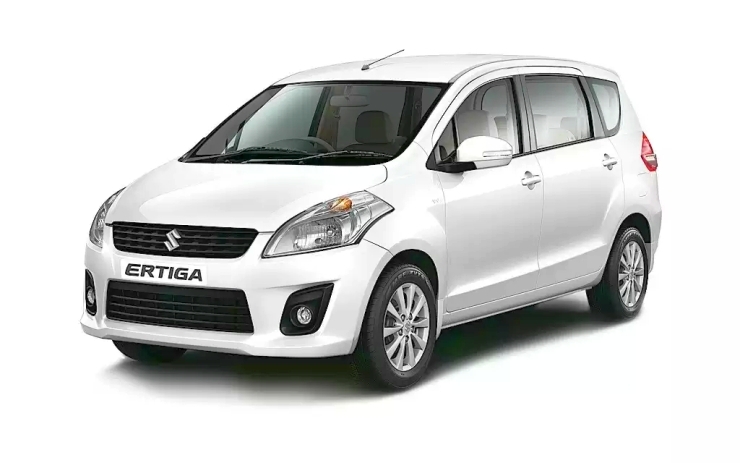 The older Ertiga is quite a good deal if you are able to negotiate with the dealer for more discounts apart from the ones mentioned here. The Toyota Yaris did not perform well in the market. Toyota had high hopes from this one but the product failed miserably. 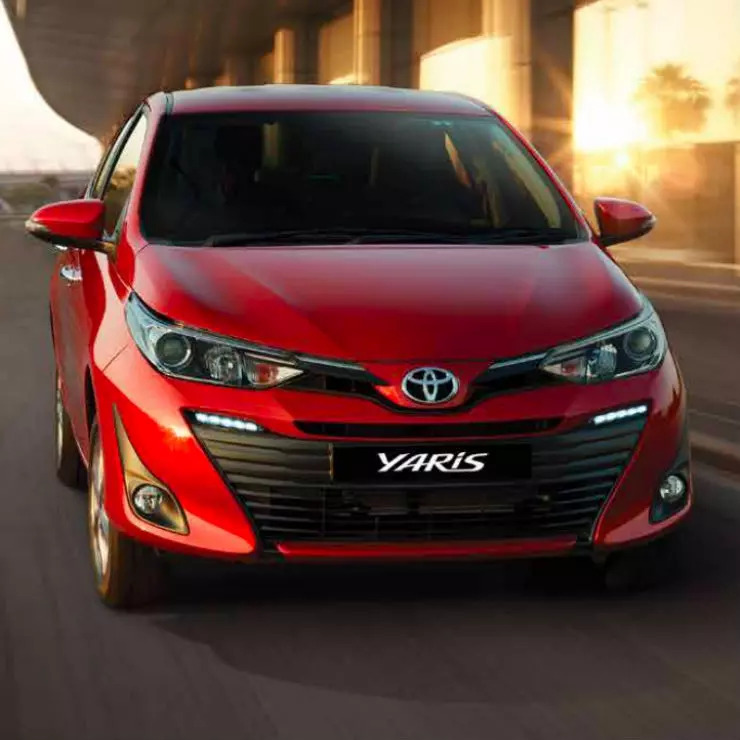 The sales of the Toyota Yaris has remained below average and the manufacturer is offering a discount of Rs. 1 lakh to attract the customers. The discount offer includes includes Rs. 42,000 worth of direct cashback, Rs. 30,000 off as corporate bonus and an extra Rs. 20,000 off as exchange bonus. This makes the Yaris a good value product this season. The Honda City is not a vehicle which gets big discounts very often. However, the company is offering huge discounts of upto Rs. 75,000 on the left over inventory of the sedan. The discount offer includes free insurance for one year along with an exchange bonus of Rs. 20,000. The there are accessories worth Rs. 10,000 being offered with the car. The diesel variants of the sedan get an additional Rs. 25,000 off, given away as cash back. The most expensive vehicle by Maruti Suzuki (yes, even expensive than the Ciaz) is also being doled out with a big discount of upto Rs. 80,000. The crossover vehicle is a pretty decent car in fact, let down only by its high price. The discount schemes being offered include a direct cashback of Rs. 45,000 along with an exchange bonus of Rs. 25,000. Apart from this, there is an additional Rs. 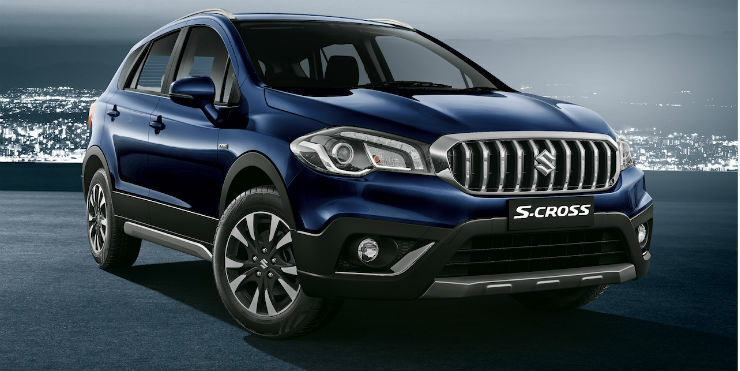 10,000 being given away as corporate bonus with the S-Cross. 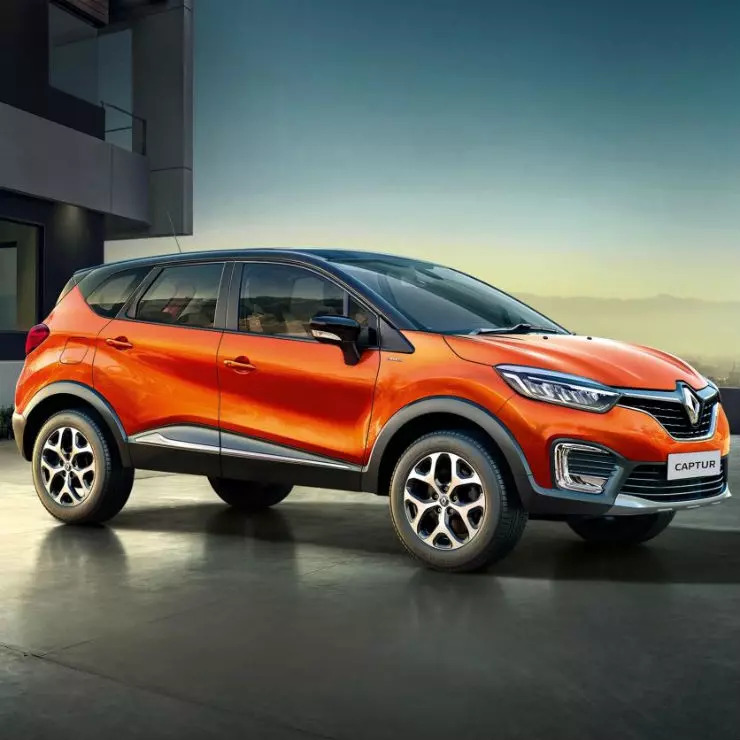 The Renault Captur has been selling on big discounts since long. The crossover SUV by the company has failed to grab the attention of customers despite its exciting body design. Currently, the car is being offered with huge discounts upto Rs. 1.20 lakhs. The discount offer includes a direct cashback of Rs. 60,000 along with an exchange bonus of Rs. 60,000. 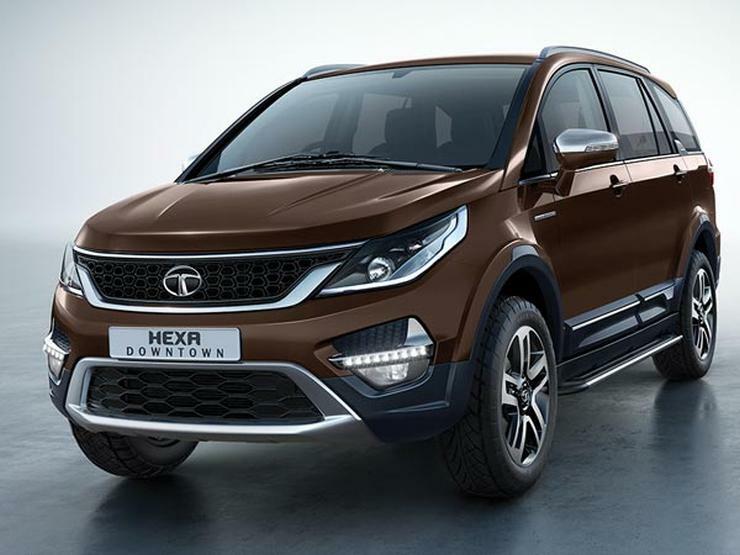 The Hexa is the current flagship vehicle of Tata and is placed at a slight premium over the new Harrier. It is one of the best family crossovers out there with a spacious cabin and excellent ride quality. Tata is currently offering a huge discount of Rs. 1 lakh on the car which includes insurance, cashback and exchange bonus. Also, since the ongoing deal is applicable on 2019 made models, one can negotiate with the dealership to get even better offers from dealer’s side.